The home court is yours to rule. 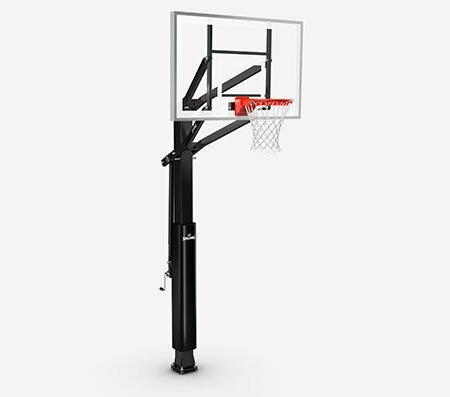 Call your shots with the Spalding Exactaheight In-Ground Basketball Hoop. 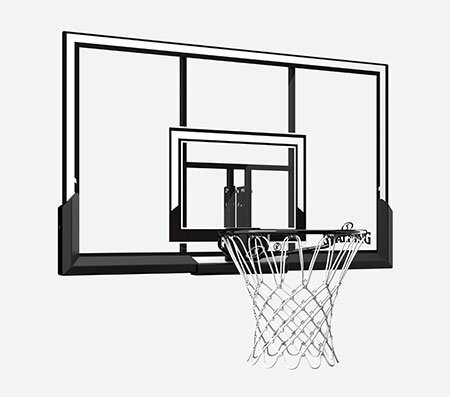 Clear and padded to mimic the professional court, the backboard has a rebound rivaled only by glass. It has a sturdy steel rim that breaks to the front when you slam the ball home. 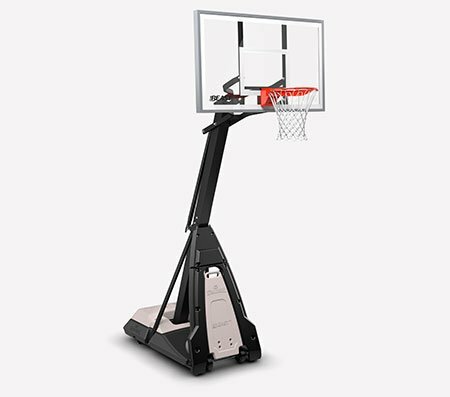 You can change its height with the Exactaheight lift system, which adjusts from 7.5 feet to the regulation 10.